The article below by Sardar Gurdarshan Singh Khalsa is an in-depth report on the forgotten and much isolated Sikligar Sikh community, their unique background dating back to Guru Sahiban's period, and the current struggles they face across Hindu dominated India. Currently, the poverty stricken Sikhligar Sikh community in Madhya Pardes have become victims to Police excesses and atrocities, and the wrath of right-wing Hindu fundamentalists. Sardar Gurdarshan Singh also highlights why it is pertinent for the Sikh community at-large to assist and support our Sikligar brethren. ਕੀ ਇਹ ਜ਼ਰਾਇਮ ਪੇਸ਼ਾ ਹਨ ? 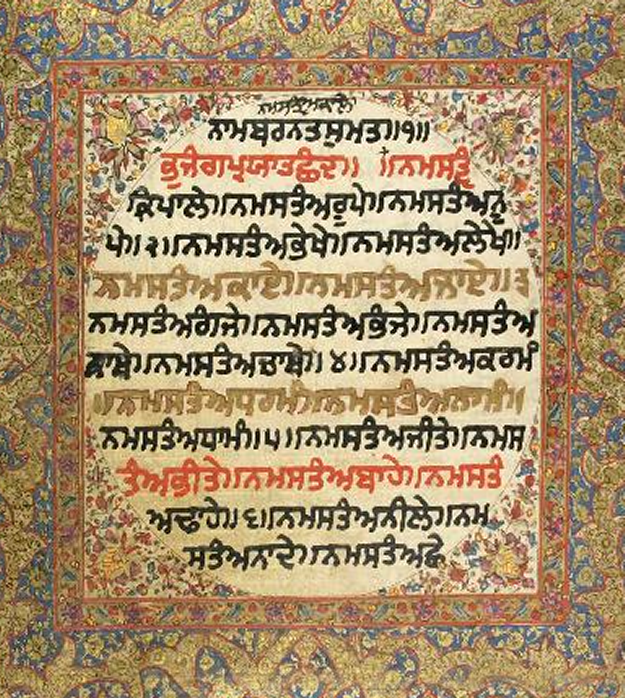 ਇਨ੍ਹਾਂ ਦੀ ਅਤਿ ਗਰੀਬੀ ਦੀ ਹਾਲਤ ਦਾ ਜਿੰਮ੍ਹੇਦਾਰ ਕੌਣ ?